Will Apple’s Next Special Event Happen On Oct. 15? According to French-language blog MacGeneration, Apple is planning its next special event on Tuesday, Oct. 15. And if you thought last week’s event that introduced the iPhone 5s and iPhone 5c was a letdown, Apple is scheduled to introduce a wide variety of new products at its next press conference. 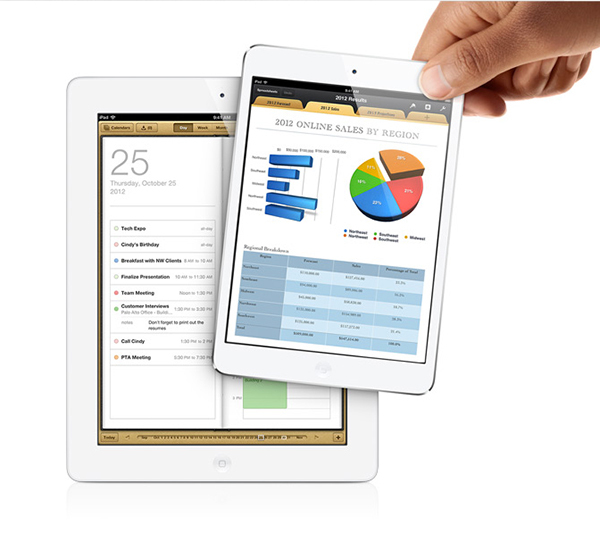 Most importantly, at least for iOS device fans, the fifth-generation iPad and iPad mini 2 are expected to be unveiled. The full-sized tablet will apparently be redesigned to look more similar to its littler sibling with a thinner case and smaller bezels. The next-generation iPad mini will reportedly keep a very similar form factor. 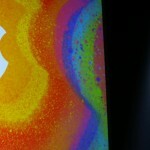 It’s unknown whether it will feature a Retina display. Along with a number of Mac revamps, we’ll also apparently be seeing new Apple TV hardware soon. While we have no way of knowing whether the Oct. 15 date is correct, it does sound at least plausible considering the pattern started last year. After introducing the iPhone 5 in early September, Apple waited until late October to unveil the iPad mini and fourth-generation iPad. Since I’m sticking with my iPhone 5, at least for the time being, I’m much more interested in the upcoming event. I just need to start saving up my pennies for both a new iPad and iPad mini.